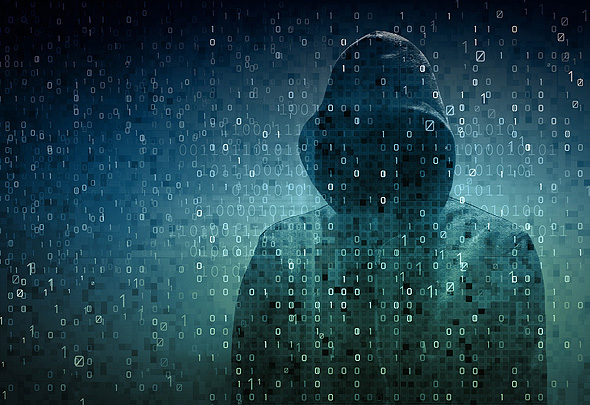 Israel-based cybersecurity startup Vdoo Connected Trust Ltd. has raised $13 million in a funding round led by 83North Ltd. with participation by Dell Technology Capital and venture capitalists David Strohm, Joe Tucci and Victor Tsao, the company announced Wednesday. Vdoo’s technology allows IoT makers to add security features to devices post-deployment. Founded in 2017 by cybersecurity entrepreneurs Netanel Davidi and Uri Alter, the company is based in Herzliya, north of Tel Aviv, with offices in the U.K. and the U.S. Cyvera Ltd., a Tel Aviv-based cybersecurity company founded by Messrs. Alter and Davidi, was acquired by Palo Alto Networks Inc. in 2014. Vdoo plans to use the funding to develop and commercialize its technology, the company said in an announcement. An early beta program for the system is scheduled to launch in June. Recent IoT attacks show that even simple hacks may have dire consequences, Mr. Davidi, the company’s CEO, said in a statement. “The problem is there are no actionable processes or standards to guide IoT makers in the implementation of the proper security for each specific device,” he said. Founded in 2006 as the Israeli branch of Greylock Partners, 83North previously invested in Cyvera. The firm believes Vdoo has the potential to provide effective protection against cyber attacks on IoT devices, including TVs and cameras, Gil Goren, a general partner at 83North said in a statement.